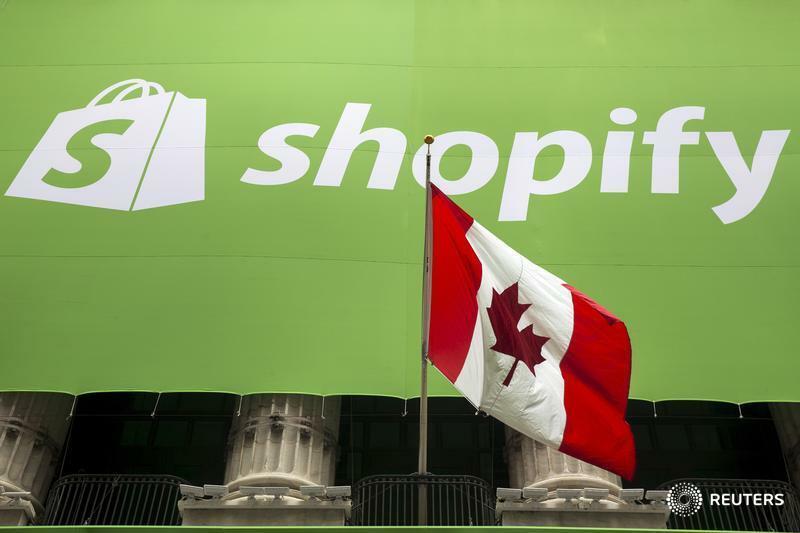 Canada's top five Best Places to Work in 2017 are Shopify, Ceridian, ATB Financial, Salesforce and Cisco Systems, according to company ratings website Glassdoor. Glassdoor’s Canada list features winning employers across diverse industries spanning technology, finance, travel and tourism, construction, retail, and more. The organization recently announced the winners of its employees’ choice awards, honouring the Best Places to Work in 2017 across North America and parts of Europe. The awards are based solely on the input of employees who voluntarily provide anonymous feedback, by completing a company review about their job, work environment and employer over the past year.